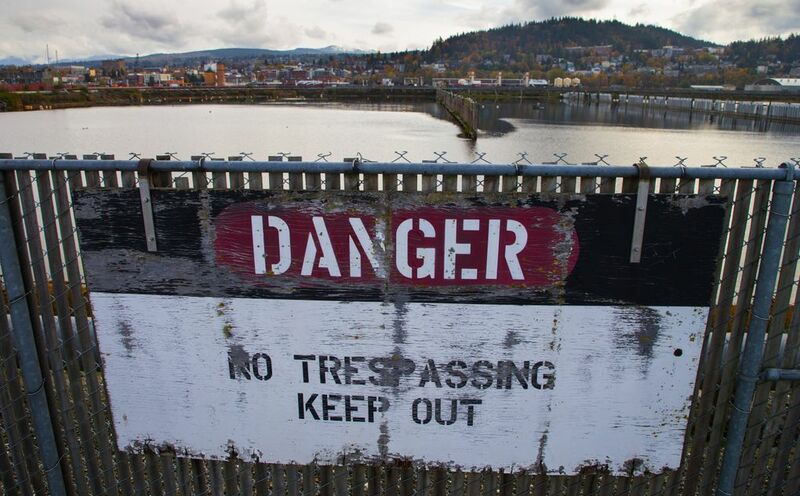 This actually happened to Bellingham in December 2007, when timber giant Georgia-Pacific, whose smoke-belching waterfront pulp mill — for decades, the source of rancid-tuna-smelling industrial-fart clouds that wafted across the city — shut down the once-robust facility and handed the keys to 137 acres of prime waterfront property to the local port district. The deal — not unusual when resource-extractors complete said task and move on — was simple: You, the people, get it all, for 10 bucks and a handshake! And, oh: The 80 years’ worth of mercury and other toxins dumped on the ground and pumped into nearby Bellingham Bay? You get that, too. No givebacks. Please don’t call or text. 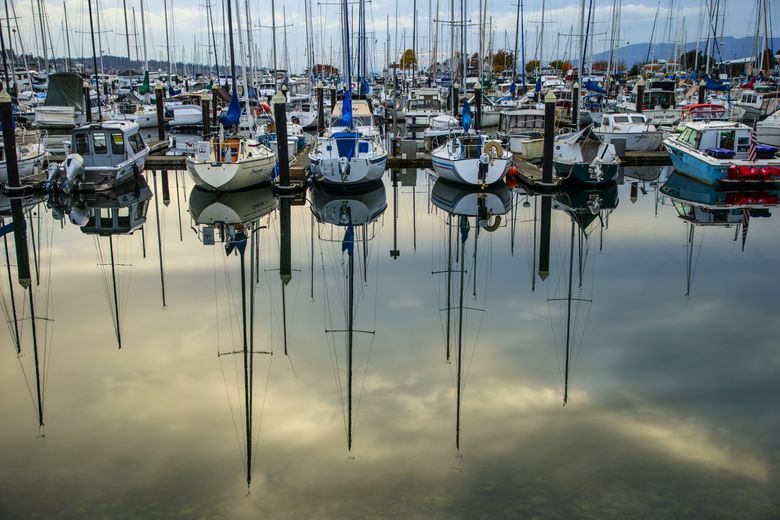 In hindsight, it’s easy to see why the Port of Bellingham, a relatively diminutive public body more comfortable running marinas and a small regional airport, chomped on the bait — spring-loaded toxic-waste trap be damned. Who wouldn’t? How often, really, does a Northwest timber-fish town that fancies itself born of the sea get a chance to not only Tear Down That Wall between the people and the water, but also remake the very face it projects to the Pacific Rim? 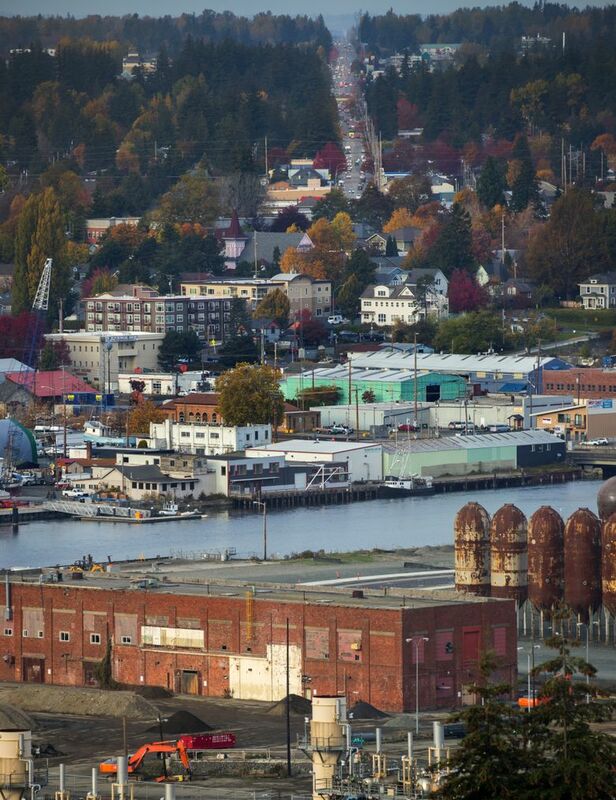 The virtual scraping-off-the-map of the last vestige of the town’s environmentally ugly past presented a rare opportunity for a full makeover of Bellingham, a city of 89,000-plus, closer to Vancouver, B.C., than Seattle — a place that priced-out, disenchanted Seattle-area residents increasingly eye curiously, even longingly, as a sort of exurban escape hatch. 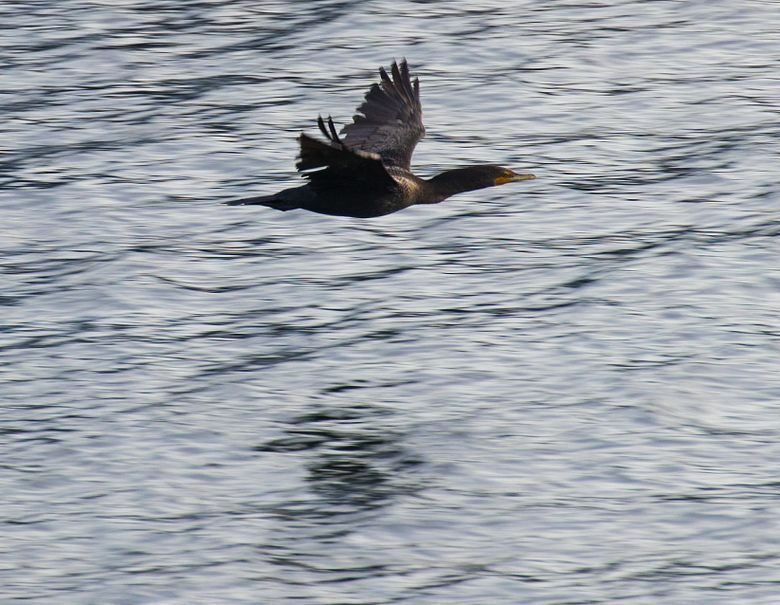 The early buzz was all lucky-duck pluckiness: We can make the entire thing a signature green space! The public will own all the land! Think not of tall buildings, but tall trees and higher purposes. Nearby Western Washington University can be connected — by a cloud-skirting gondola! Etc. But the blank canvas presented by the mill’s demise revealed an instructive lesson about a town where passion sometimes overwhelms practicality, and folks are not always on the same page: Market realities often dampen enthusiasm and can even nurture paralysis. 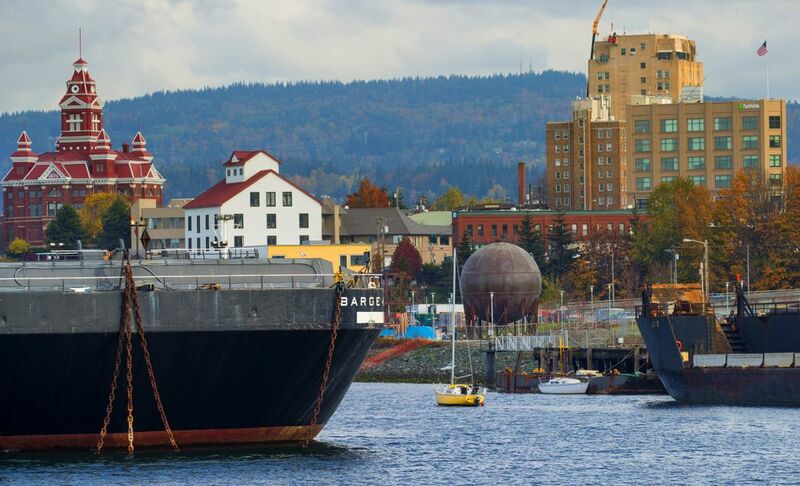 More than a dozen years after planning began to replace the city’s central waterfront mill, what do Bellinghamsters have to show for all those lofty, postindustrial ambitions? 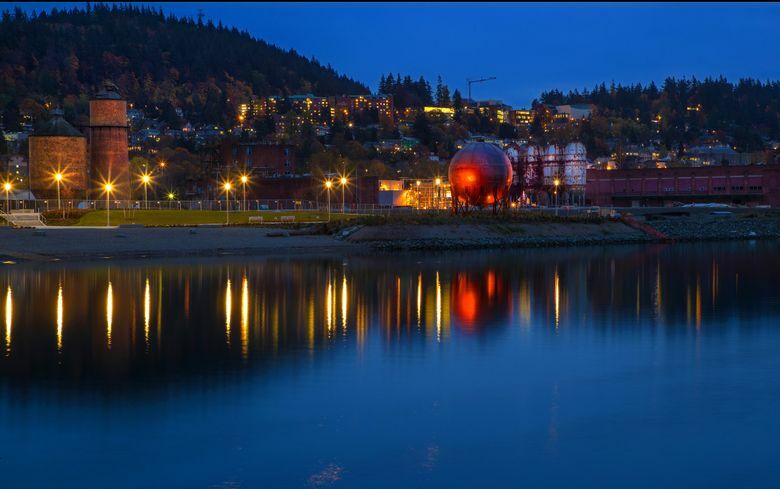 The hulking ball, sprayed with iridescent coating, lights up — a little — at night, and already has become a local conversation piece. But it’s not exactly Space Needle North, in a city-icon sort of way. Local residents drive past it, conjure a toxic-cleanup tab likely to climb beyond $100 million in local, state and insurance money, and ask: Is that it? The first phase is 170 acres, and the first real actual building project, a remodeled historic Granary Building, is poised to open with clients rumored to include a public-market-style enterprise and a restaurant. 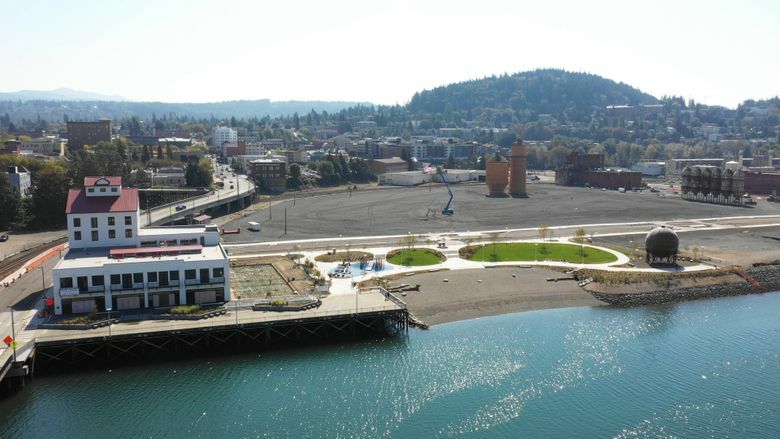 The City of Bellingham, the port’s shotgun-marriage project partner, has paved two roads across the project property closest to downtown, the first city streets atop a harborfront consisting entirely of deposited fill. Harcourt Developments, the Dublin-based firm now firmly in charge of what goes here and when, has drawn up plans for a (surprise!) condominium structure along Whatcom Waterway and, after that, conversion of one of the few old G-P buildings left standing, the Boardmill, into a hotel/convention center. When phase one is built out — another 20 years down the road, potentially, depending on economic factors — city and port planners expect a mélange of commerce, residences, parks, promenades and light industry. All as planned. Sort of. WWU, the 15,500-student local economic engine that looms directly above, on the side of Sehome Hill, will have its own 6-acre presence there — still-undefined. But getting to the precipice of all this has been, to many, exasperatingly difficult. The current fear is that the development, despite its passionately planned past, will emerge as simply more of the cookie-cutter commercial creep already seen on adjacent Port of Bellingham properties such as the Bellwether development, a mix of park space and tall buildings that in places blot out views of the water, the San Juan Islands, the distant Olympic Mountains and nearby Mount Baker. It has not gone unnoticed that the waterfront district’s exhaustive public waterfront scoping process — which began in 2005, before the G-P property was even handed over — has resulted in little more than delegating future decisions to a … private developer, not only from out of town(! ), but out of country. 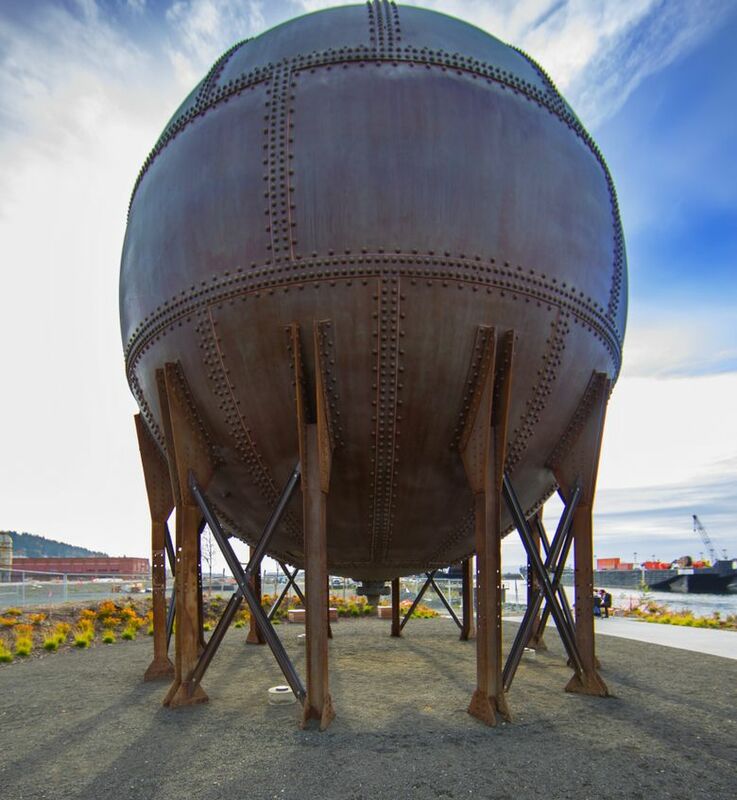 But she since has walked (and boated) the site with Harcourt officials, who have warmed to city-pushed attempts to save more of the old G-P industrial artifacts (the Acid Ball being one) as design elements for the city’s newest neighborhood, in the tradition of Seattle’s Gas Works Park. She believes they’re starting to get it, and she is bullish on the project. It might take another 25 years, Linville warns, for all the links to be established, and old mental maps to be redrawn. But as a public officeholder for four decades, she sees the snail’s pace as an unfortunate norm. 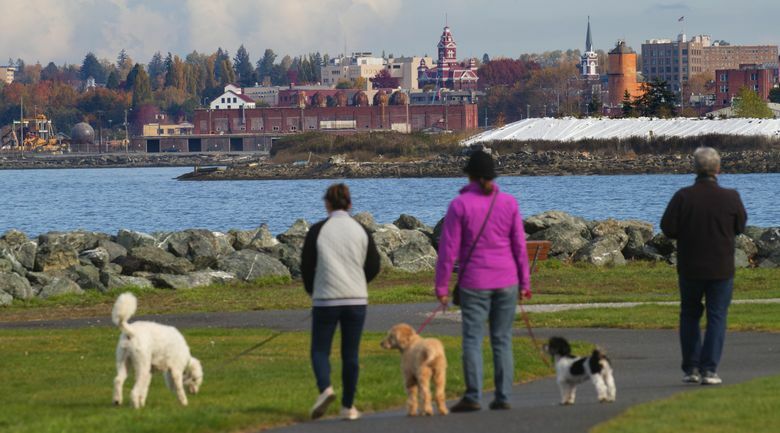 The waterfront makeover, despite its fits and nonstarts, still might make the city the Puget Sound destination beacon the project promised so long ago, she believes. Of course, she still regularly hears from old friends and high school classmates who are critical of the project — or so burned out from the planning process, they believe “consensus” is now a patronizing afterthought. THAT’S A BIT of playful overstatement, but point made. 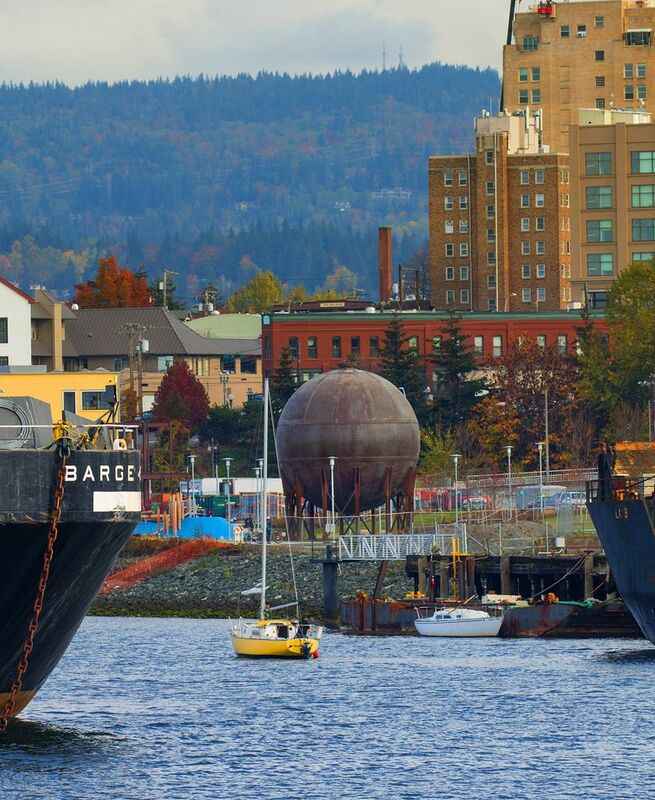 Still, many in the city of overeducated, largely underpaid, mountain-bicycle-riding professionals, students and artists legitimately wonder whether the city’s new Salish Seaward face will honor the beating heart of a place they still see as unique. The context: The local vibe — that of an eclectic maritime-oriented haven with a funky mix of small industry, hippie-infused chill, higher-ed-influenced youth culture and hardy outdoor vigor — is already being poisoned by creeping, Seattle-influenced growth and gentrification. 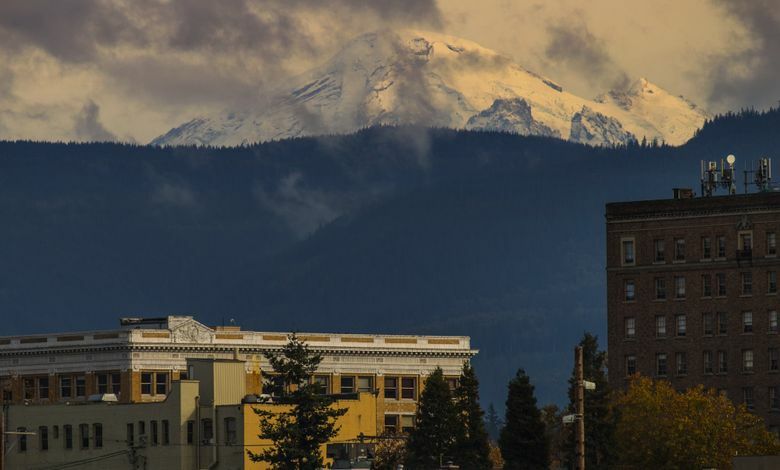 The town, with its first white settlers arriving in the 1850s, claiming lands formerly occupied by the Lummi, Nooksack and other Coast Salish people, was a rough-around-the-edges conglomeration of four smaller towns: Whatcom, Sehome, Fairhaven and Bellingham, which merged into a single city in 1904. For decades, the waterfront hosted the largest salmon canneries, and among the most-massive timber operations, in the world. That industrial wealth faded over time into a mix of more-modest current industries. The largest local employers are now health care, government and service-oriented, but the city supports an oft-overlooked, eclectic manufacturing base — pizza ovens, bible software, breakfast cookies, airplane-interior designs and aluminum passenger ferries among its many wares — and in recent years launched a warp-drive brewpub culture. It frequently lands on Best-Places-to-Live lists that often catch the eye of retirees, trust-funders and telecommuters. “We had lots of live music and folk dancing and dollar pizza night and … it was hippie town, and I was right there,” he says with a chuckle. In his golden years, Blethen, now 75, stepped up to captain much of the early planning for the waterfront project, which he calls an earnest attempt to combine all the town’s historical, working-class maritime roots and modern, green values into the foundation of what coulda-shoulda been Bellingham’s showcase neighborhood. 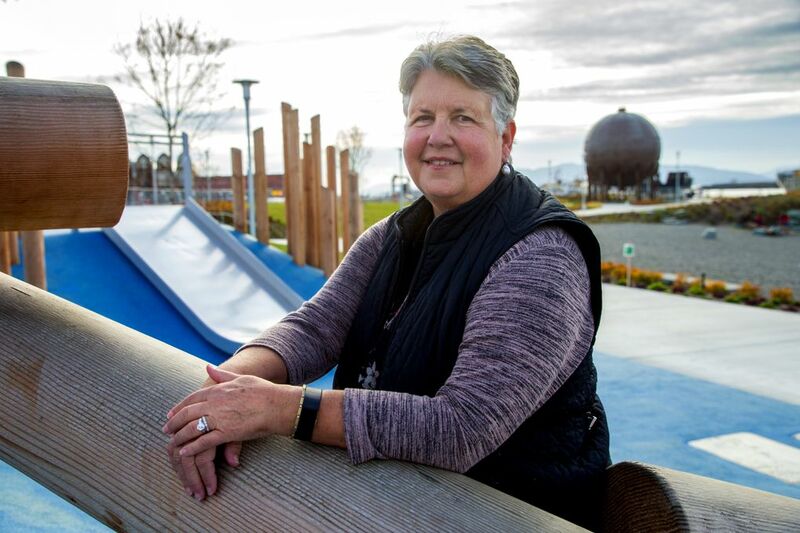 This wasn’t just a pipe dream of a few, but a broad consensus of citizens who are committed to parks, open space and big views, Blethen says, noting that city residents have voted consistently to tax themselves, to the tune of $100 million over nearly three decades, to buy and maintain green spaces. • The port and city didn’t play well together, and sometimes still don’t. Basic role boundaries were not well-defined, personal jealousies clouded judgment, and administrations came and went. Only recently has détente been achieved. And critics suggest in hindsight that the port, a small entity with annual budgets around $25 million, didn’t have the sort of development chops necessary for the job. • The recession of 2008 quickly threw project economics off-kilter. 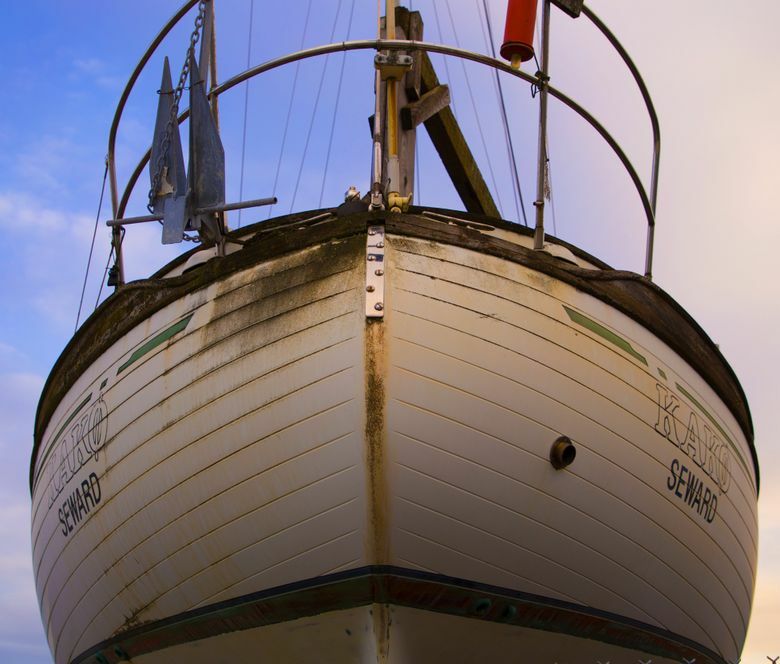 This was especially true of plans for what then was considered a key feature of the project — construction of a large-boat marina that the port saw as an economic driver for the entire redevelopment. It was to be built in G-P’s aerated solids basin, or ASB, a sprawling waste-treatment pond adjacent to the mill property. Others engaged in the project thought the ASB would be a more fitting cap-cover home for contaminants scooped up elsewhere. The ASB’s fate remains uncertain, but the port commission is now looking at other uses, Hogan says. Critics say the fixation on a big-yacht marina clouded the port’s vision for the larger project from the get-go. • The ground/water cleanup project itself, immensely expensive and complicated, took eight years to get rolling. It’s broken into six phases, each requiring signoffs to free up matching money from the state, or an insurance policy that caps the port’s long-term exposure. 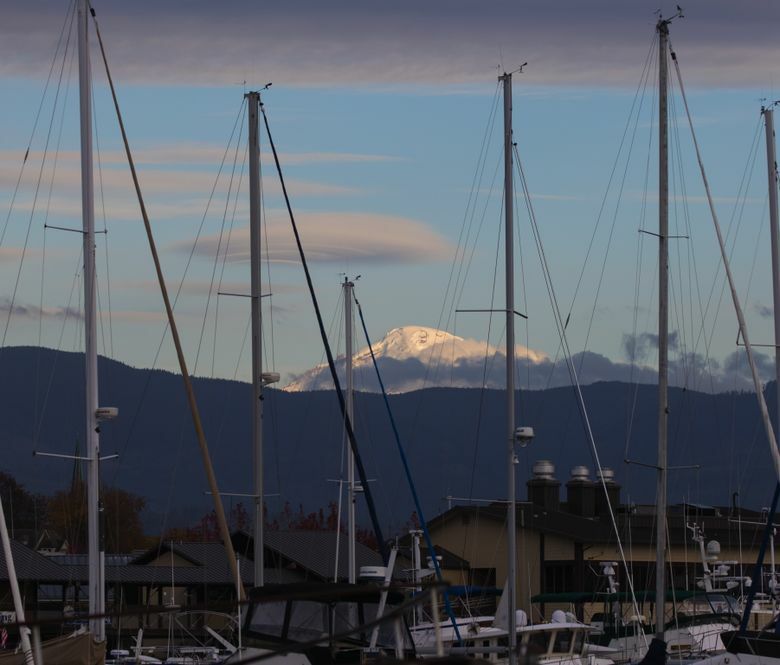 • Bellingham missed what nearly everyone now concedes could have been the perfect waterfront-makeover catalyst — luring the National Oceanic and Atmospheric Administration to the city waterfront when its Pacific base was in play in 2007. Blethen, former Mayor Dan Pike and many others blame the port for not aggressively pursuing relocation of NOAA from Lake Union to Bellingham, which seemed better suited than what would become its new home in Newport, Oregon. NOAA would have been a natural fit for WWU science programs, and a recession-resistant economic engine for local shipyards. THEY CAN DO exactly that, today, at Waypoint Park, the lone non-cyclone-fenced outpost on the 237-acre site. As Linville concedes, it might not be much, but it’s something. And that’s key to keeping the project — aided, on the city side, by state Local Infrastructure Financing Tool (LIFT) matching grants — on track. The city and port, their own roles finally, firmly separated into “city-building” infrastructure and development, respectively, push ahead with their own plans, all aimed at a mixed-use development that opens the town to the sea while still providing “family-wage jobs.” Momentum could accelerate, they believe, when the brick G-P Boardmill takes shape as a destination hotel. The city also continues to chip away at its own massive cleanup for an adjacent 17-acre waterfront park on a contaminated landfill site. The ASB treatment lagoon, long considered an eyesore, holds unique promise of its own, now that the port seems finally ready to let go of its marina dream. Possible future uses include stormwater treatment, and perhaps even a fish hatchery, powered by a massive water main built to provide fresh water from the Nooksack River to the old mill. The initial park-heavy, public-ownership vision for the property has, for the most part, been abandoned, although activists continue to bird-dog the development piece by piece as it comes up for permit review. Even avowed dreamers such as Blethen begrudgingly admit that the city’s future, like its past, will be driven more by market concerns than public vision. He’s OK with that, to an extent, and confesses that he lately has had some (secret) regrets about not putting jobs more to the front edge of the planning table all those years ago. 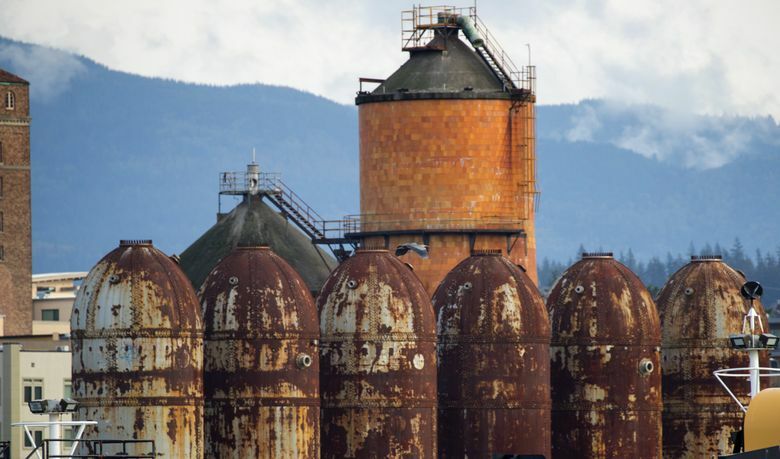 What would have happened, he whispers, so as not to blurt out blasphemy at a local coffee house, if local government, rather than lustfully bulldozing the historic relic of the pulp mill, had retooled it as a “green” facility — and kept it running? 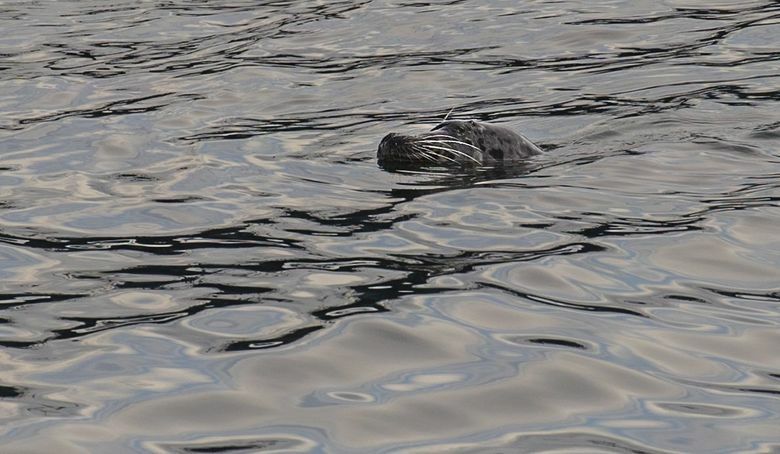 He doesn’t think the city’s initial excitement over its waterfront makeover was completely wasted. But he does believe the saga serves as a be-careful-what-you-ask-for cautionary tale. And, like many others, he simply can’t get past feeling resentment over the ratio of time/emotion invested to likely tangible return during the lifetimes of the investors.